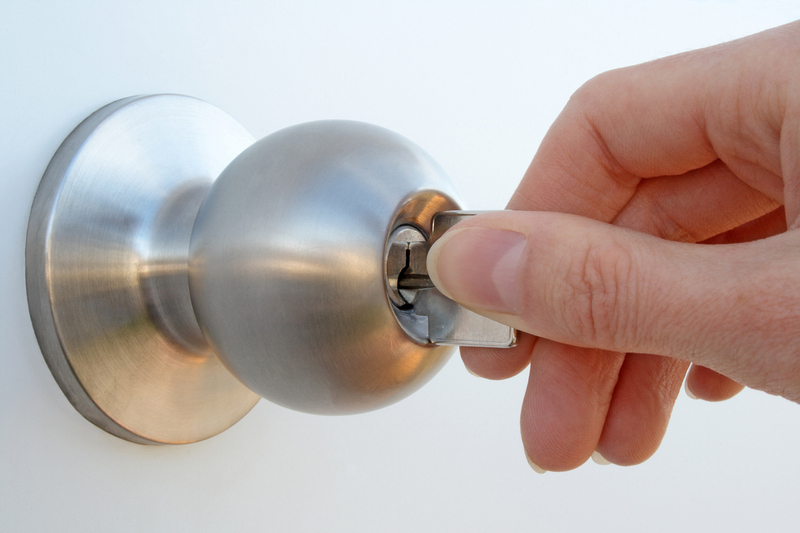 About Us – Need A Glen Rose Locksmith? Glen Rose Locksmiths is a locally based business supplying first class services to the residents and businesses in Glen Rose, Texas. We have a huge customer base due to both repeat business and word of mouth. We believe this is all due to our high standards of our workmanship and excellent customer service, in fact even today after over 27 years in the locksmith industry, we are proud to say we have never left a customer unhappy with our services! We are country boys and still stand behind our handshake which is very rare these days.